Is this the surprise summer destination? With today's ever-growing low-cost airline industry, a higher variety of holiday destination is more accessible than ever. If you have been following the travel news in the last few years you probably know by now that Tel Aviv is one of the more exciting cities to visit. This less conventional holiday destination offers all the things that make for a perfect holiday: warm weather 9 months of the year, beautiful sandy beaches, amazing food, crazy nightlife, most people speak very good English and it is in very close proximity to some of the most historic sites in the world. The coastline of Tel Aviv is definitely one of the nicest we have ever seen. The water of the Mediterranean Sea is warm and the sand is soft. 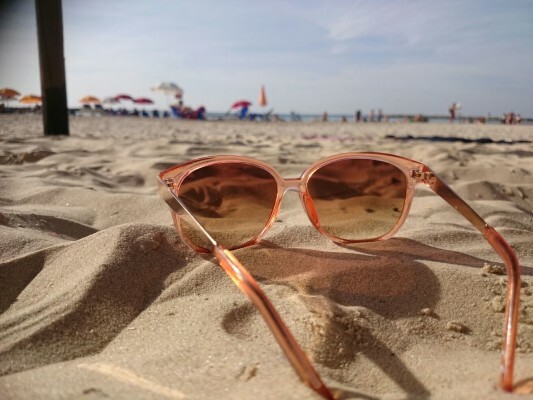 Most guidebooks will tell you that "Gordon beach" is the best beach but most of the locals go to "Geula beach" and a recent upgrade of the promenade means all the facilities are up to the highest standard. 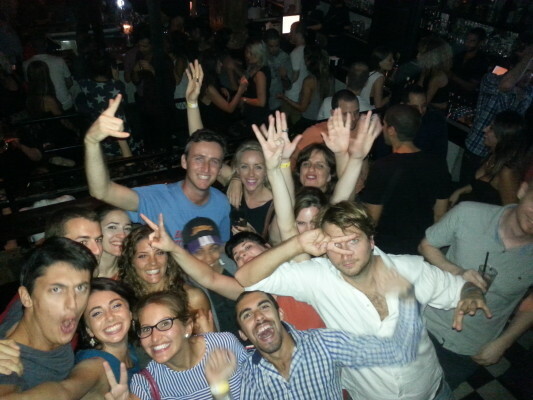 Meet fellow travellers for a great night out! Street food in "Hacarmel market" - The street food in Tel Aviv is so good! Forget all that you know about Hummus, Falafel and other middle eastern delights, here everything tastes so much better. 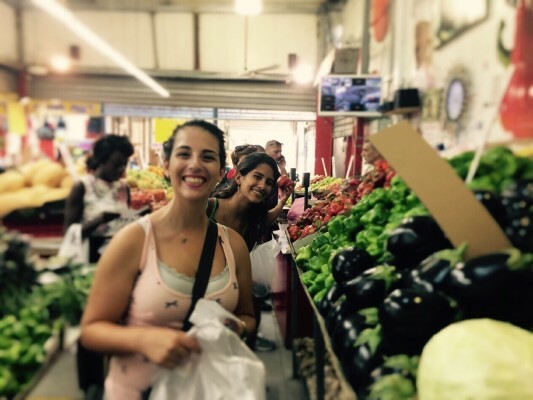 The "Carmel market" is the most famous market in Tel Aviv and for sure the most diverse one as well. If you want to know how to make some authentic Israeli food on your own, we recommend a really cool cooking class every Friday at 18:00, in Hayarkon 48 hostel. Tel Aviv, especially its southern neighbourhoods, is the home to some really cool street artists. Take a few hours and walk through the small streets of the trendy artist neighbourhood, Florentin, or check out the 7th floor of the central bus station. The city of Jaffa is technically part of Tel Aviv but in reality, it was there many years before, 4000 years before if to be precise. 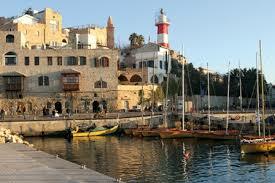 With only a 10-15 min walking distance between the two, a visit to Jaffa is guaranteed to take you back in time. The vivid flea market, the small, picturesque allies and the ancient archaeological ruins make this place a unique tourist attraction. Tel Aviv awaits you, curious traveller. What are you waiting for?